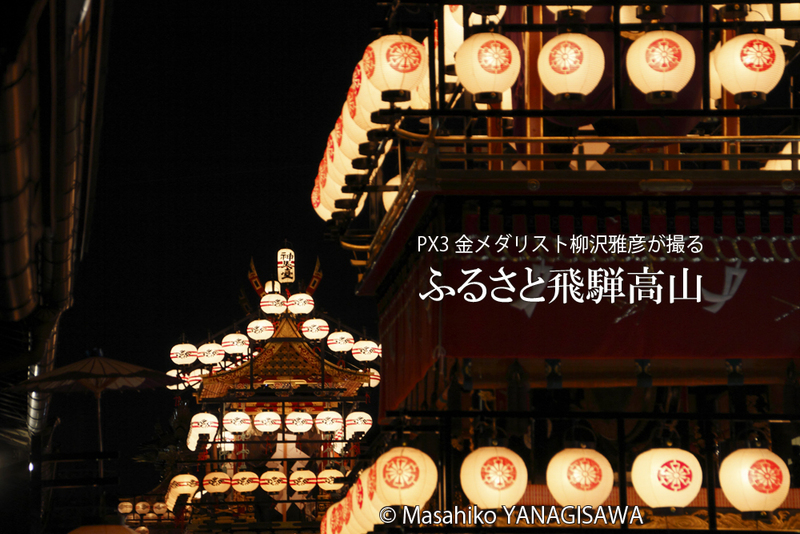 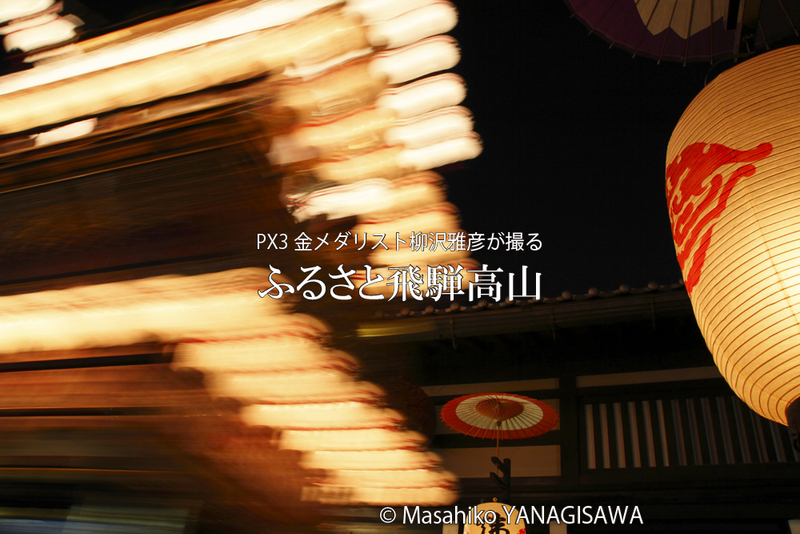 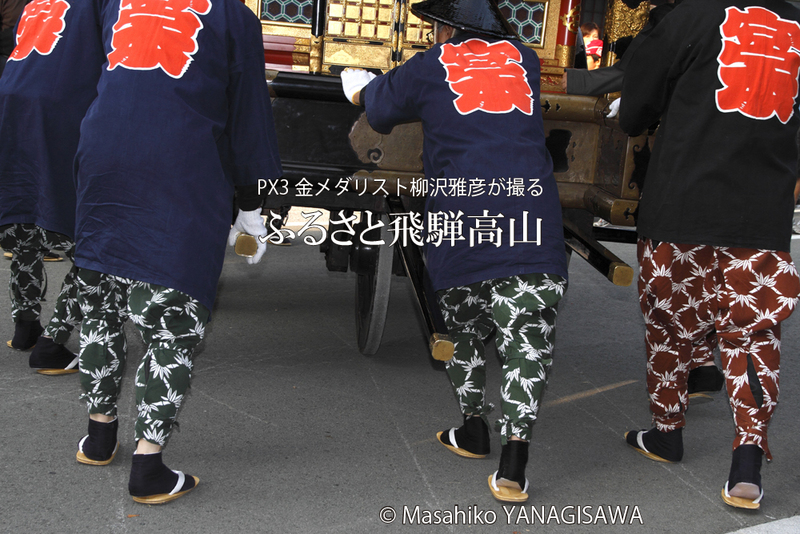 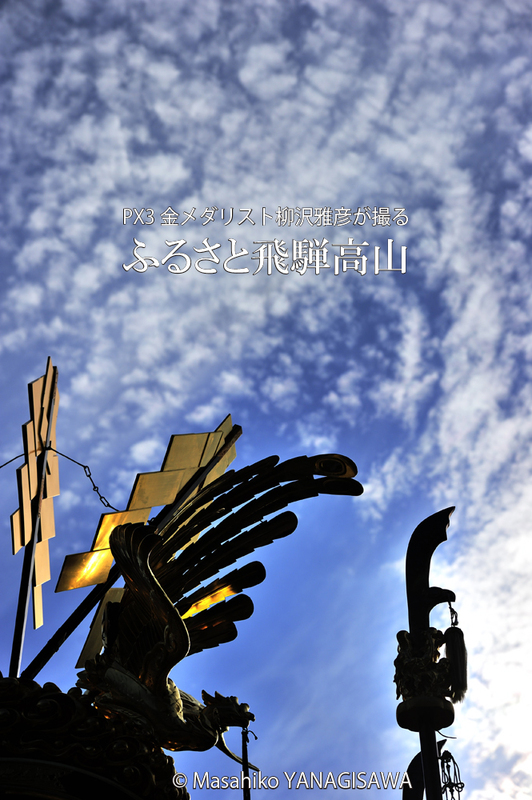 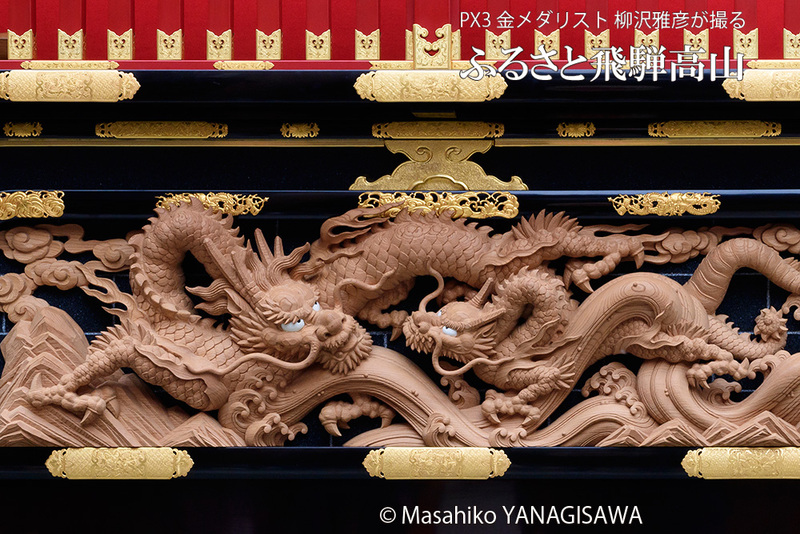 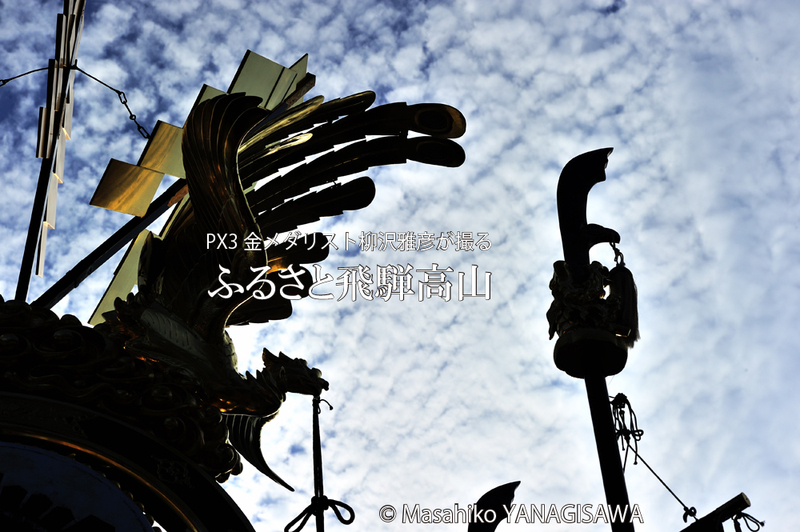 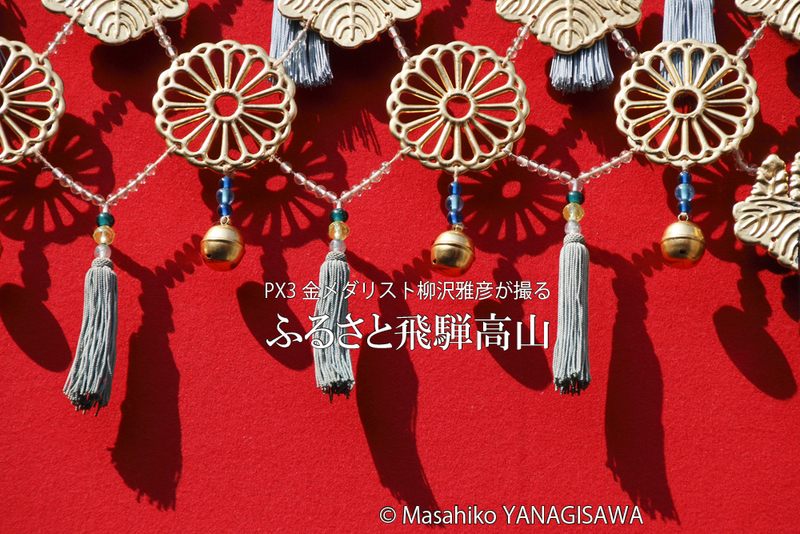 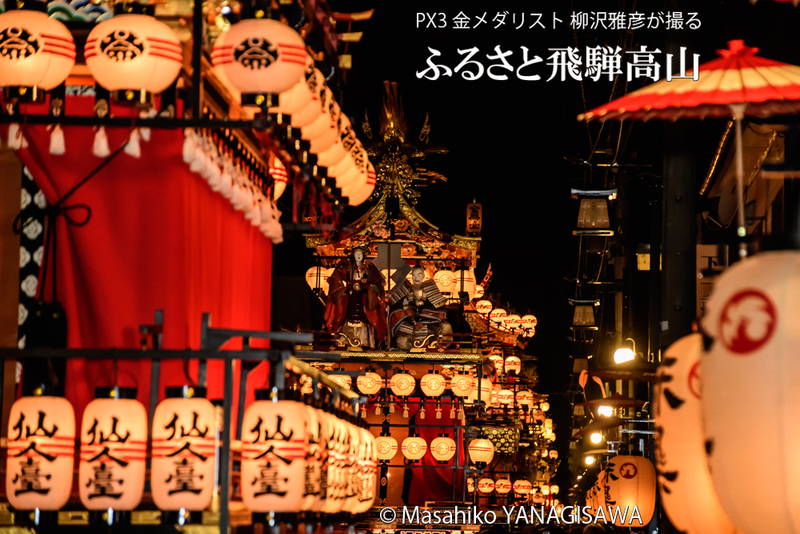 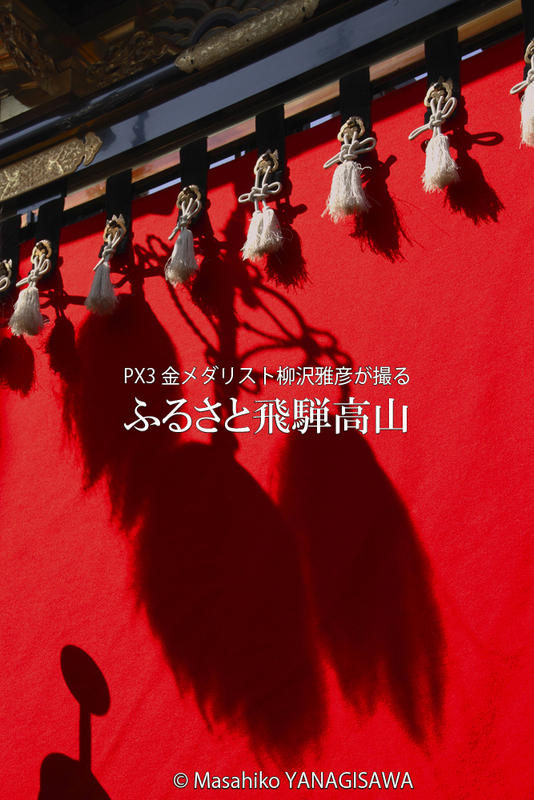 In 2016, the 80th anniversary of the establishment of the municipality of Takayama City, Takayama-born photographer Masahiko Yanagisawa won the Gold Prize in Prix de la Photographie Paris (PX3). 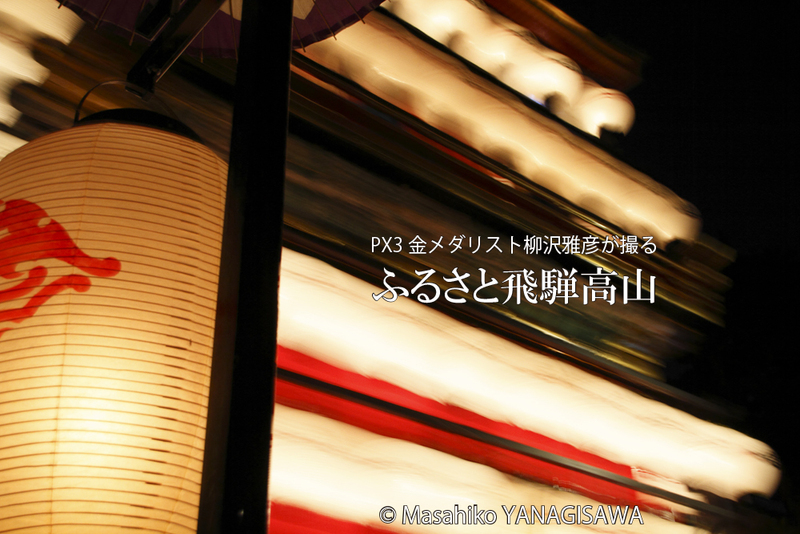 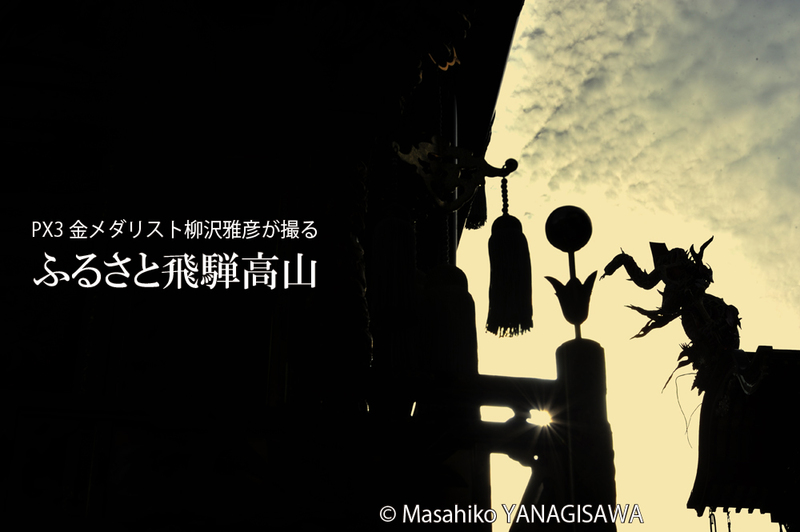 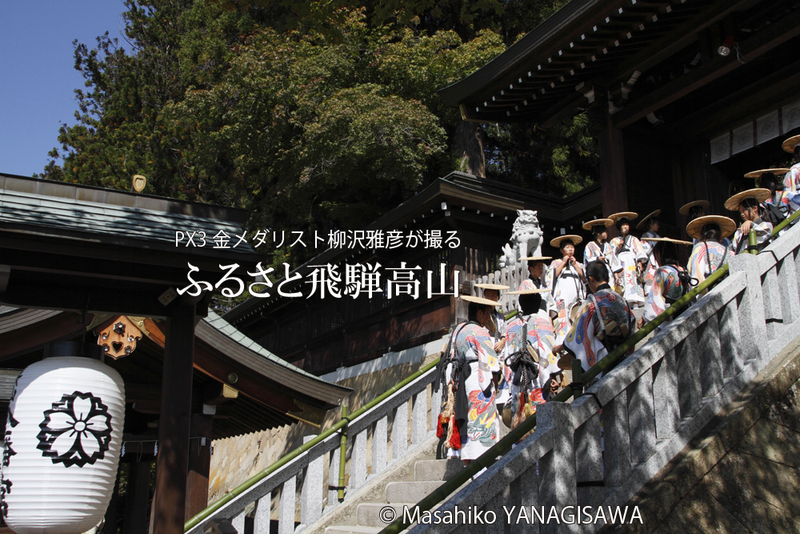 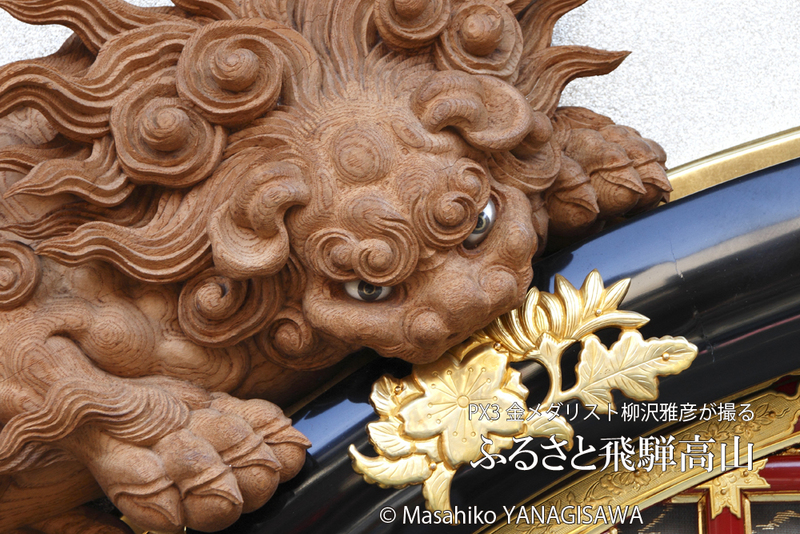 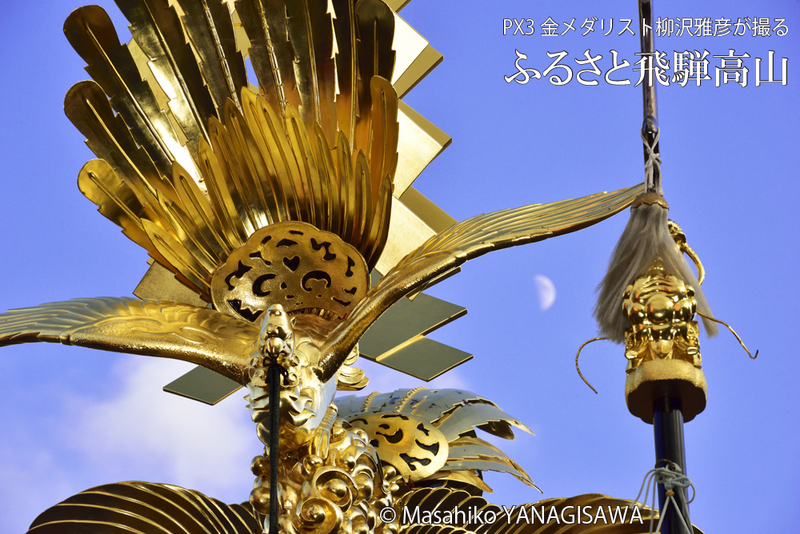 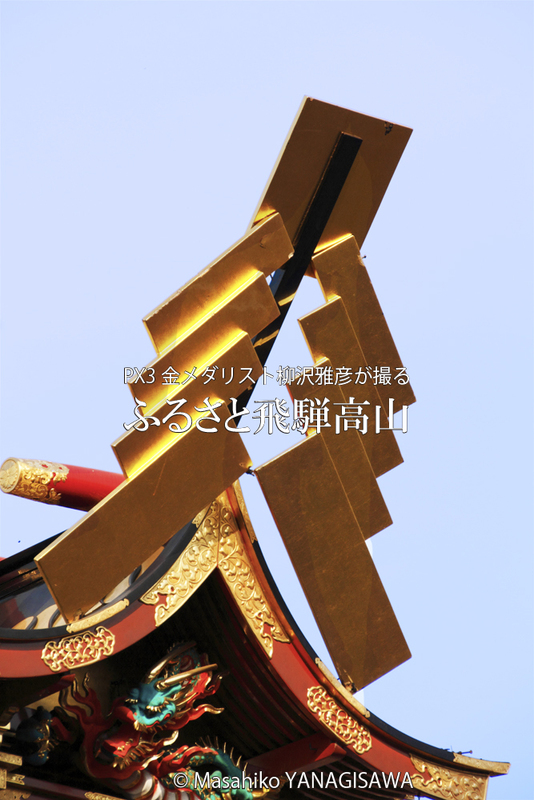 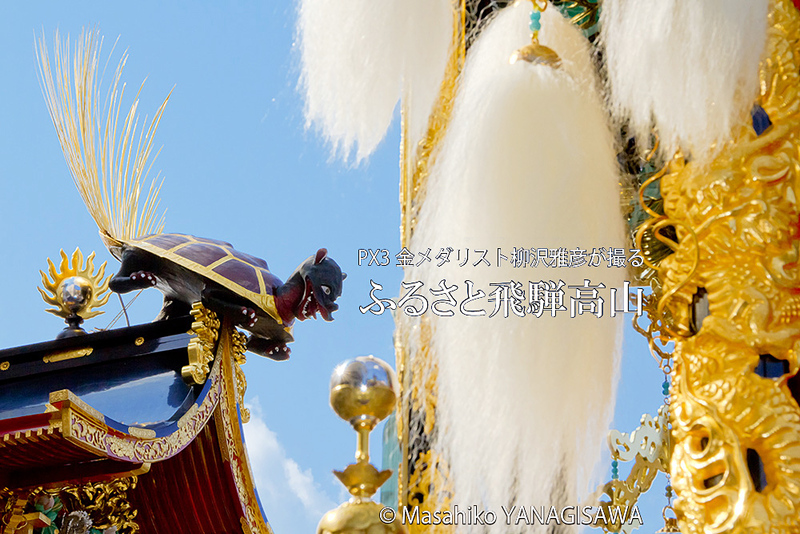 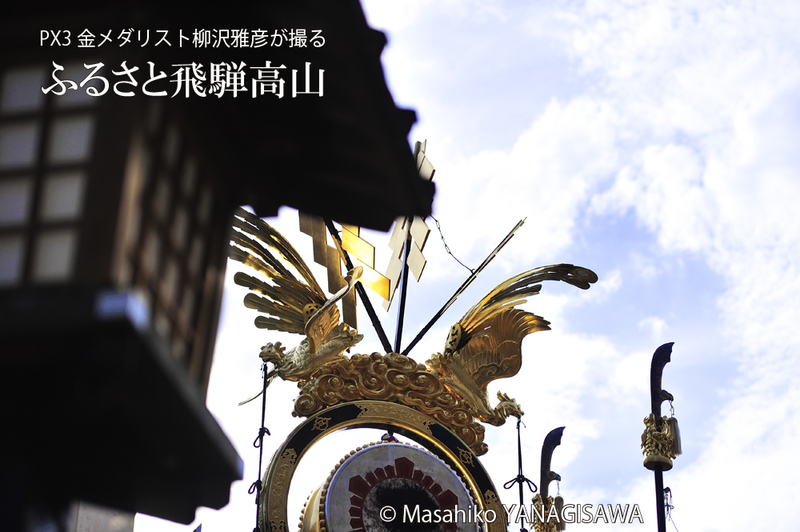 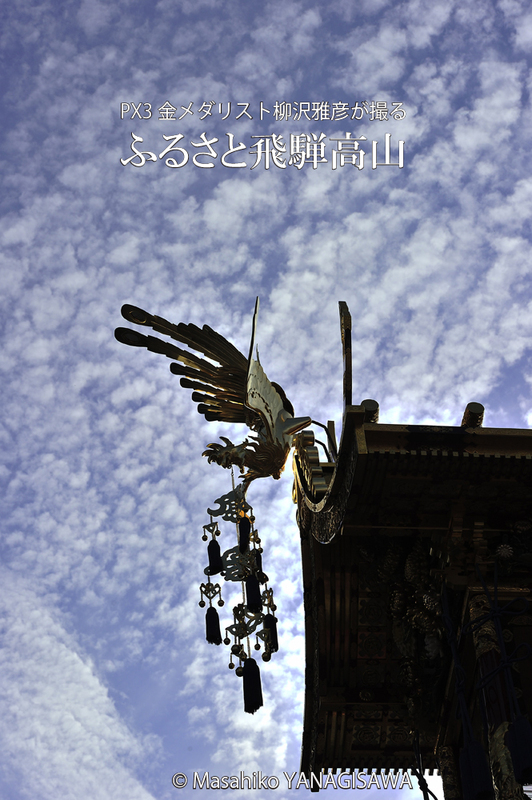 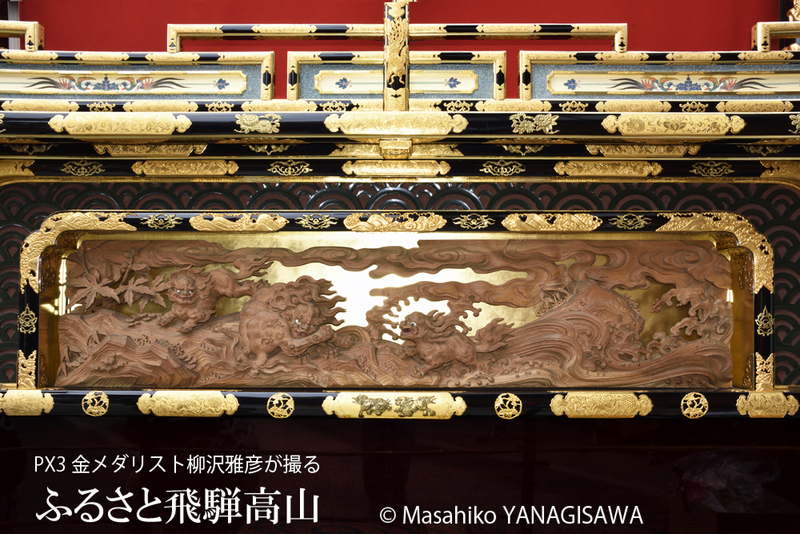 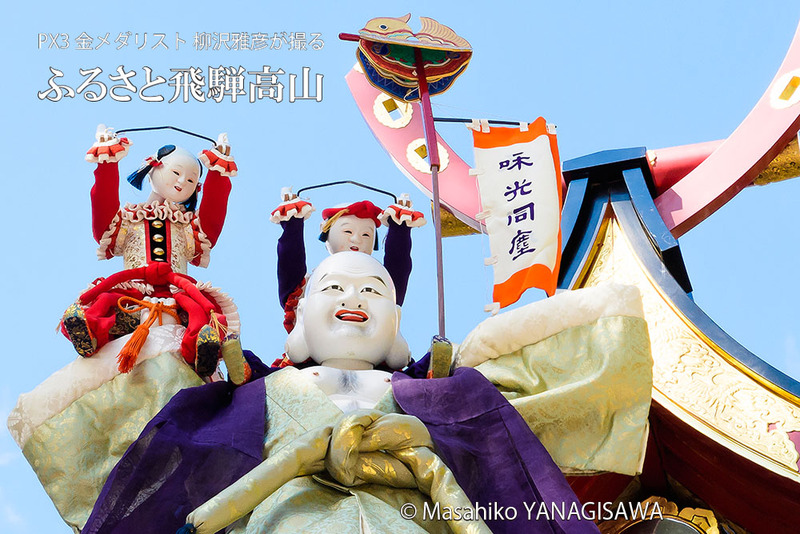 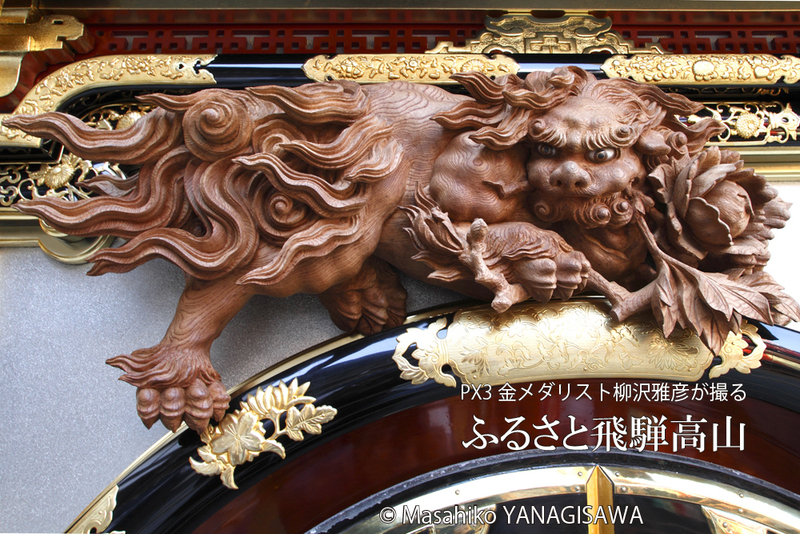 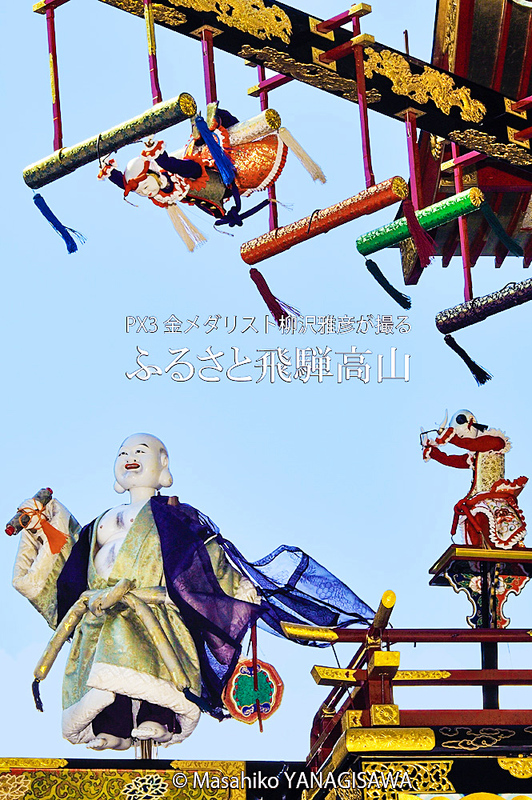 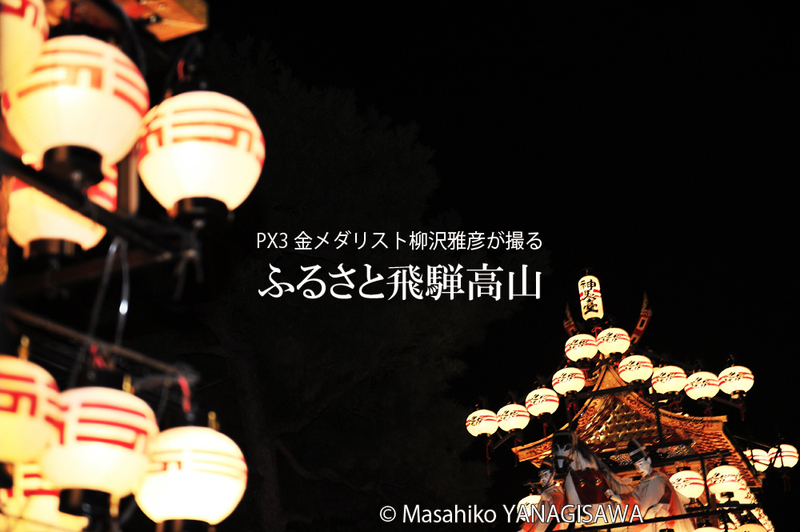 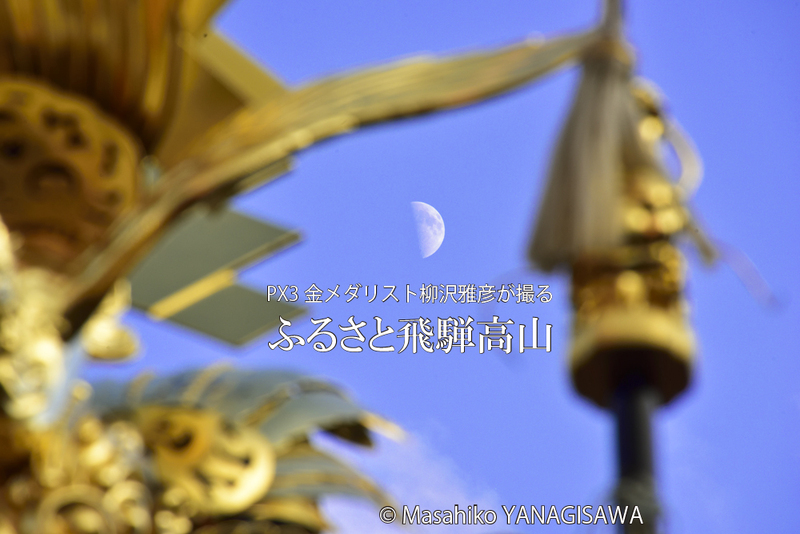 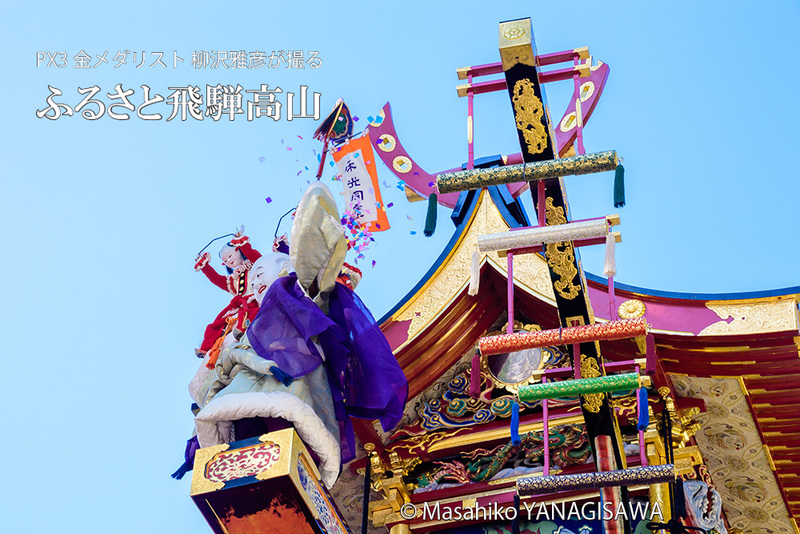 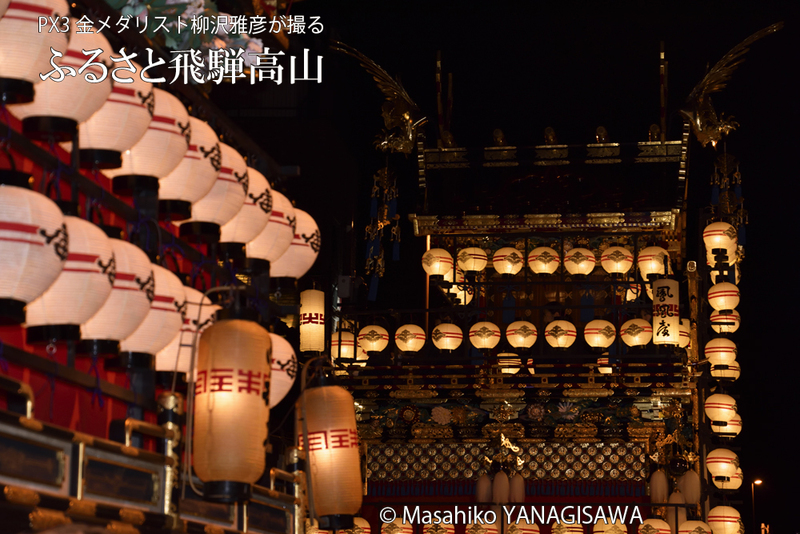 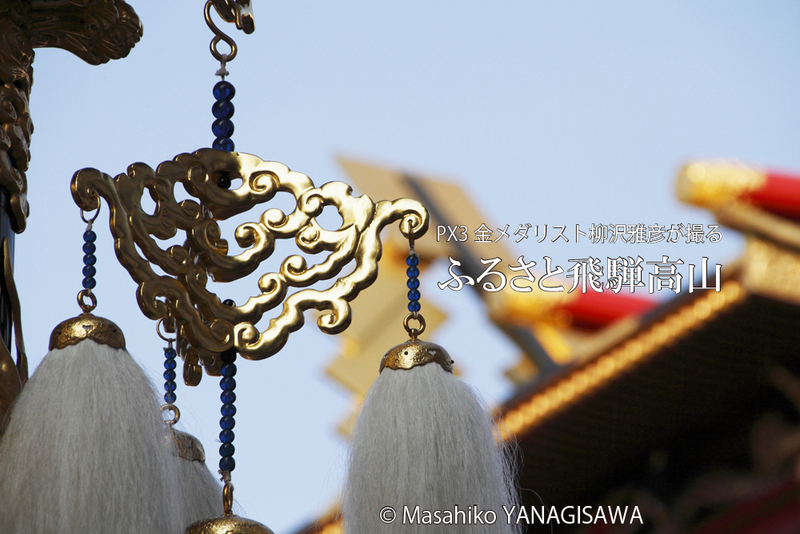 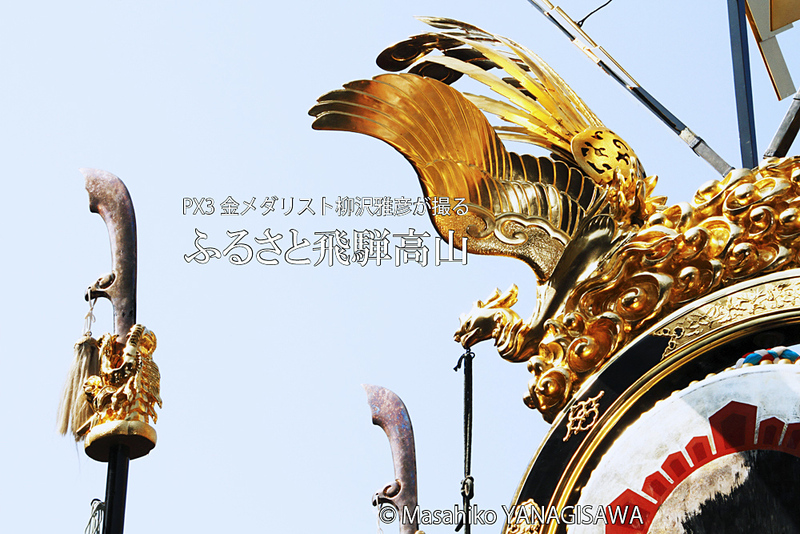 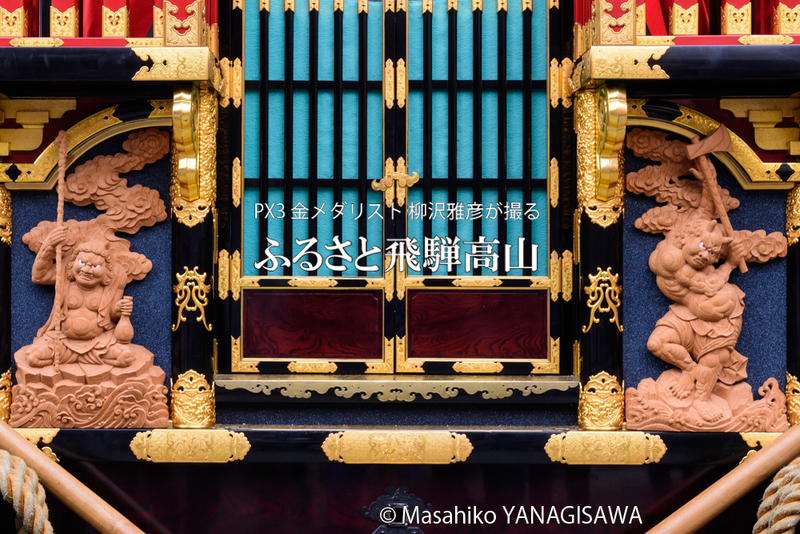 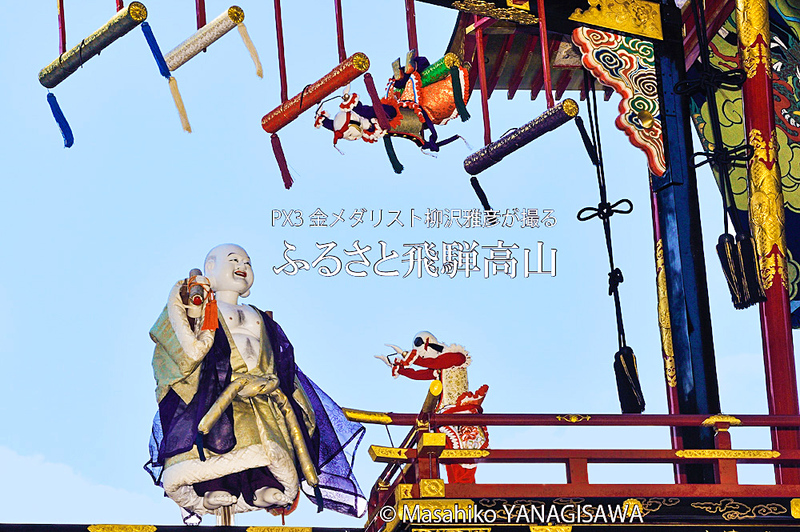 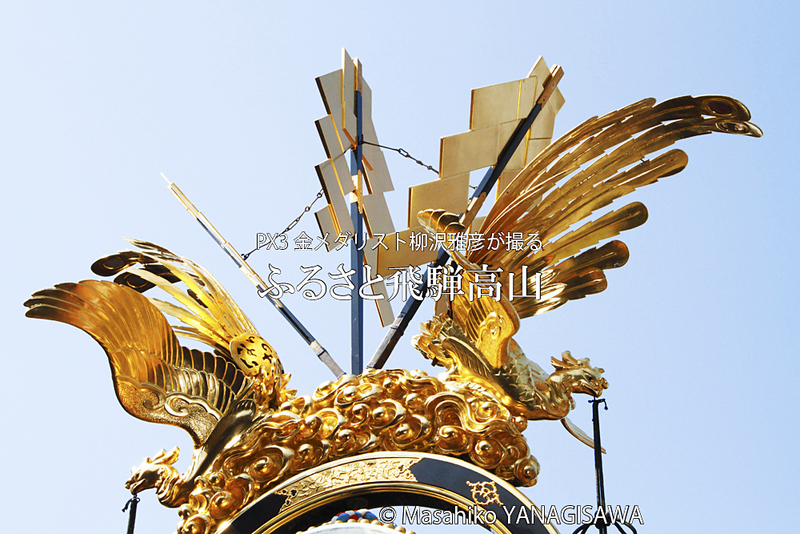 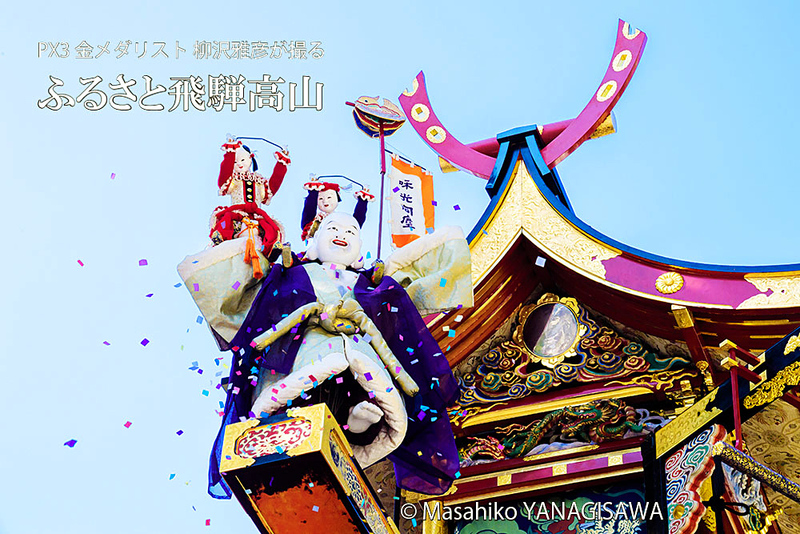 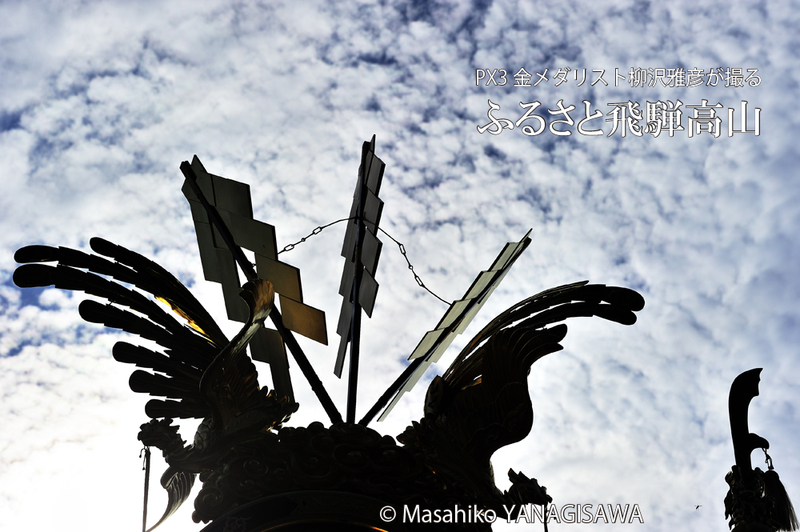 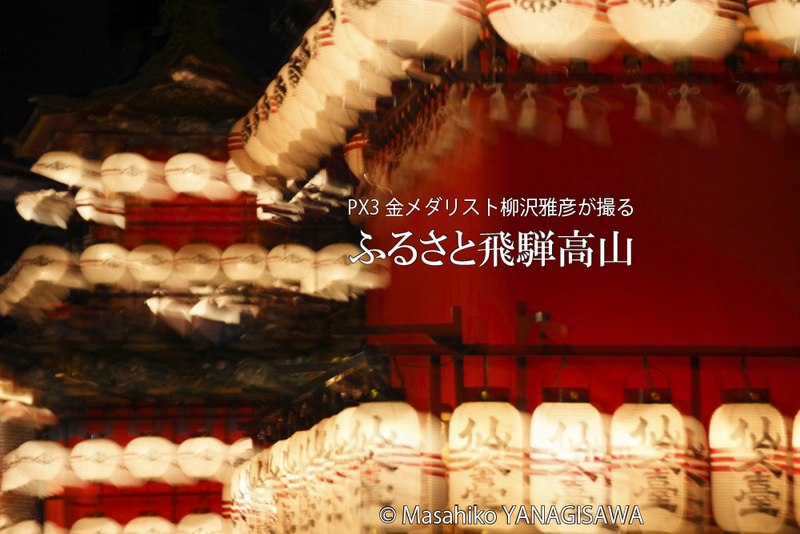 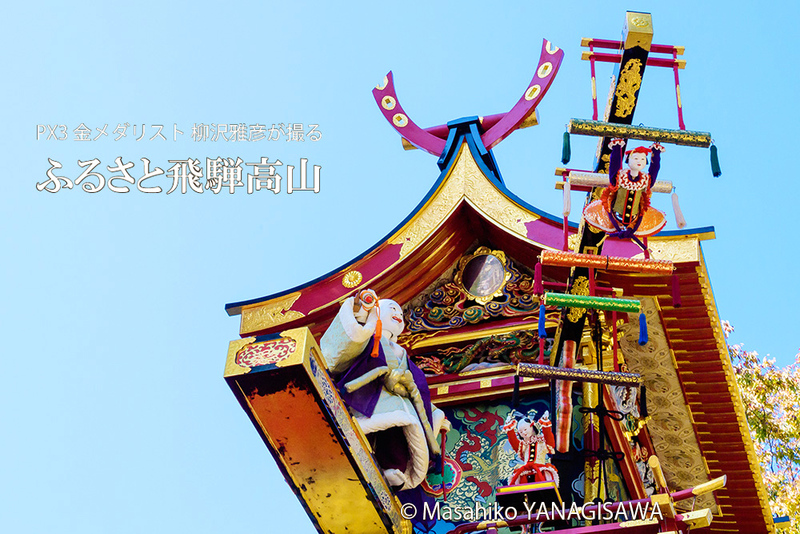 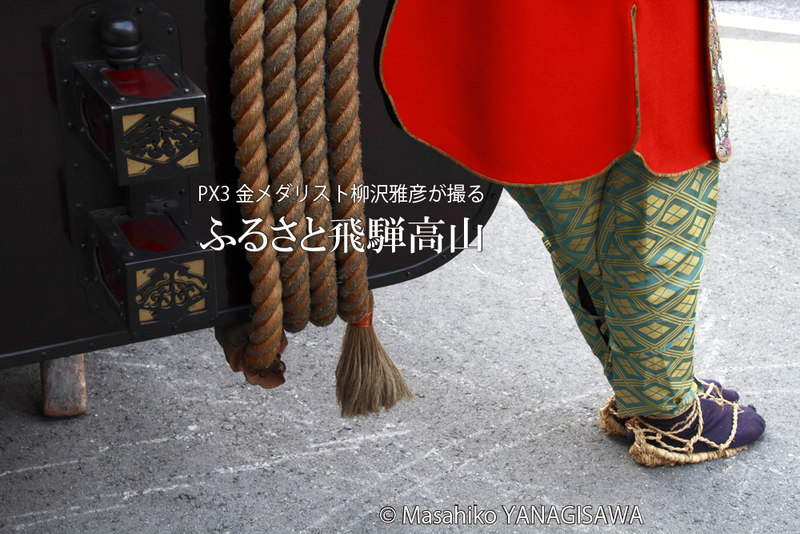 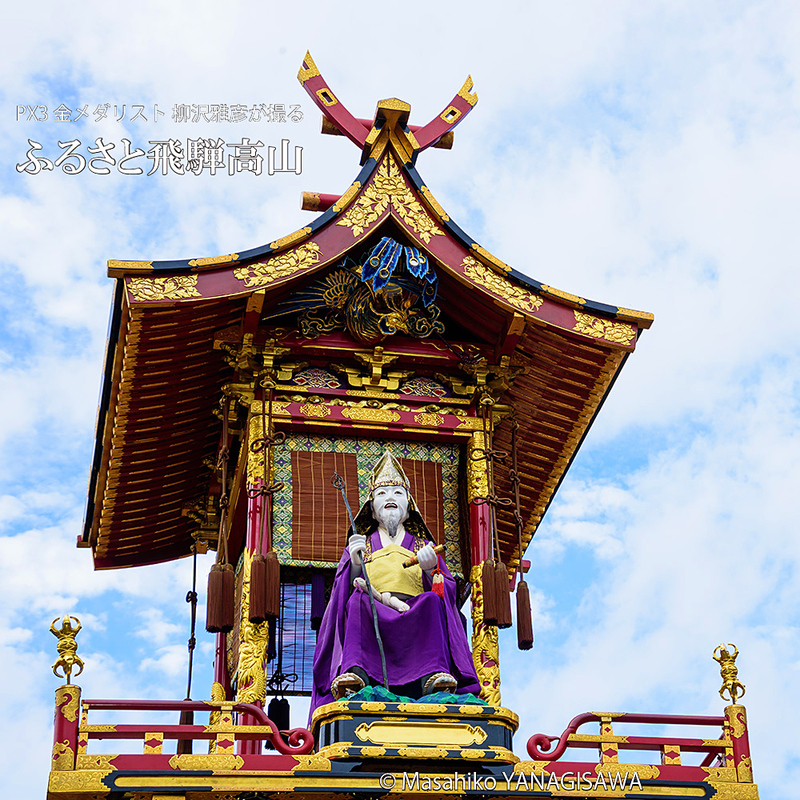 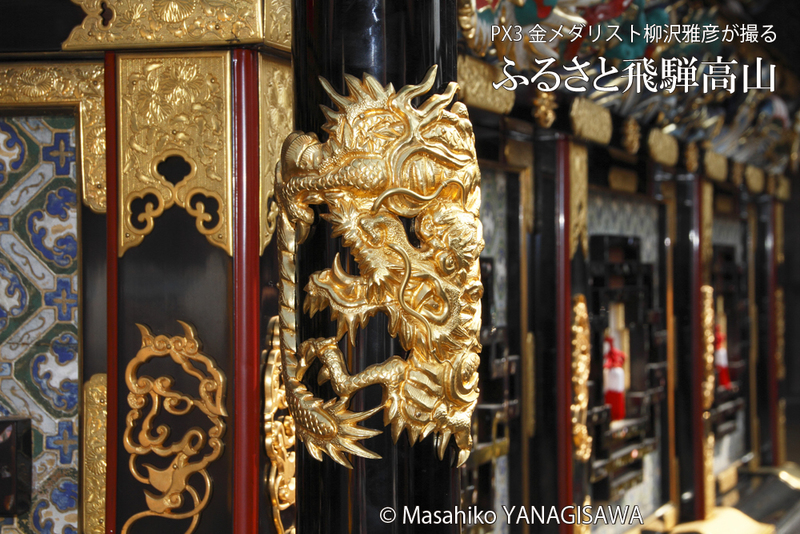 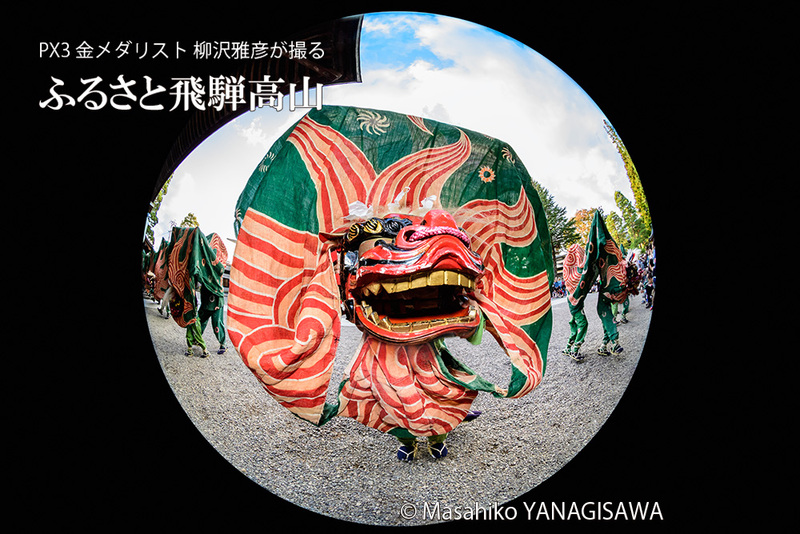 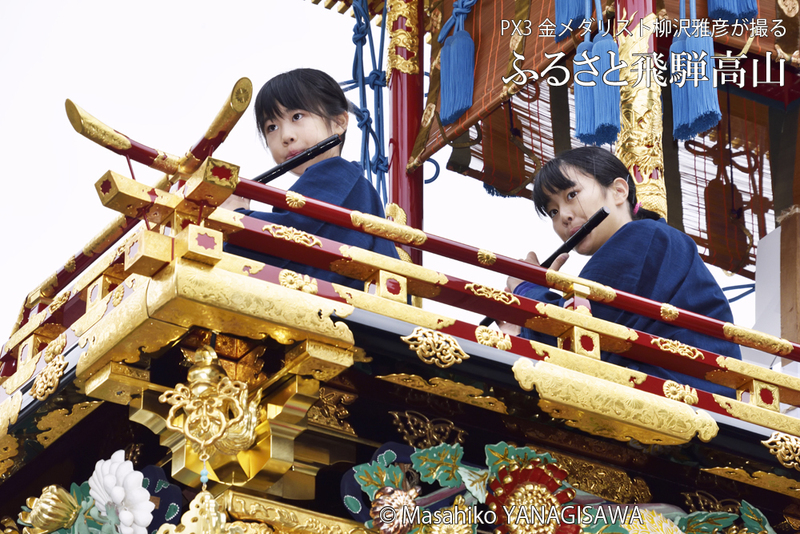 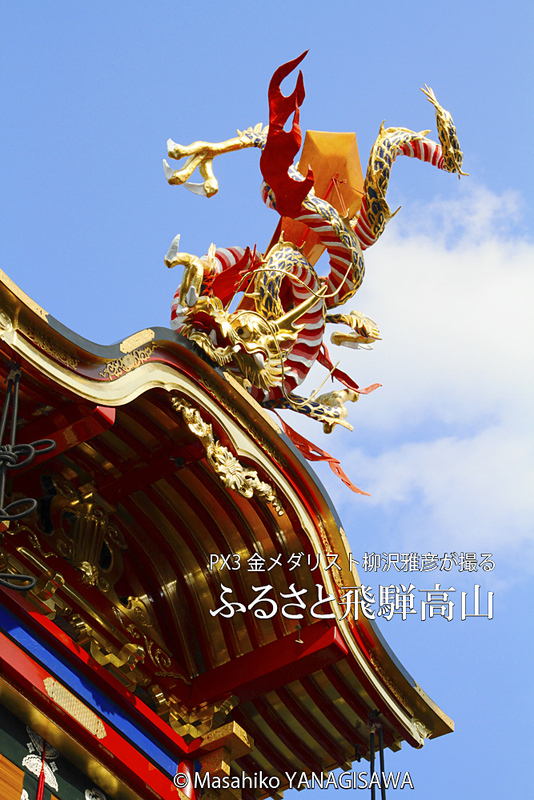 To celebrate the occasion, Yanagisawa will post photographs of Takayama City on the Internet for a year（from 1st of January 2017 to 31st of December） for viewing by people in Japan and around the world as a show of love and gratitude for his hometown. 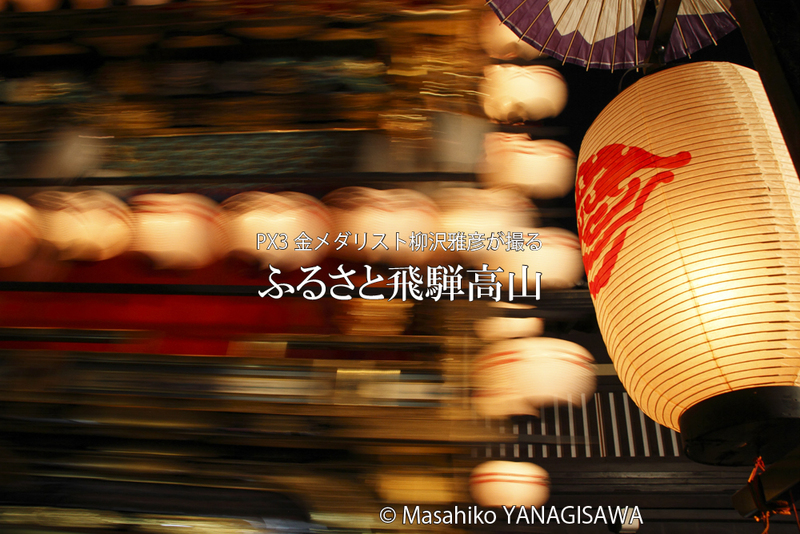 As you may know, Takayama City is named in the Michelin Guide as an international tourist destination like Kyoto and Nara. 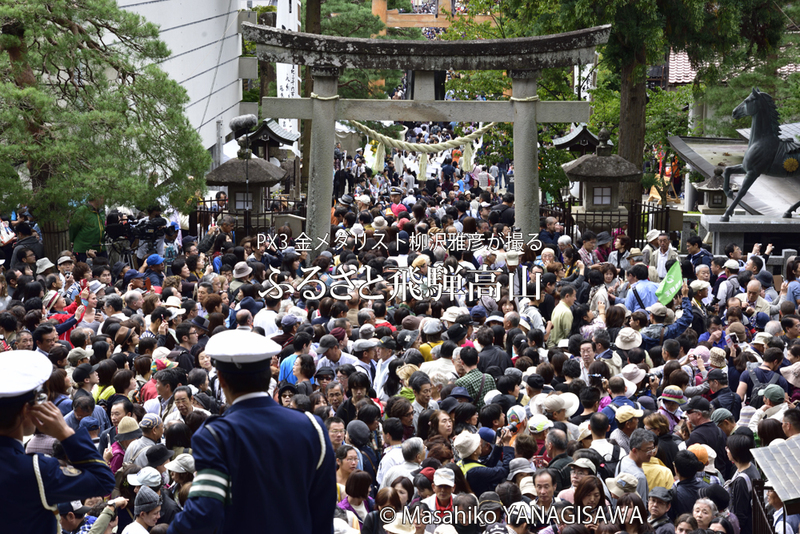 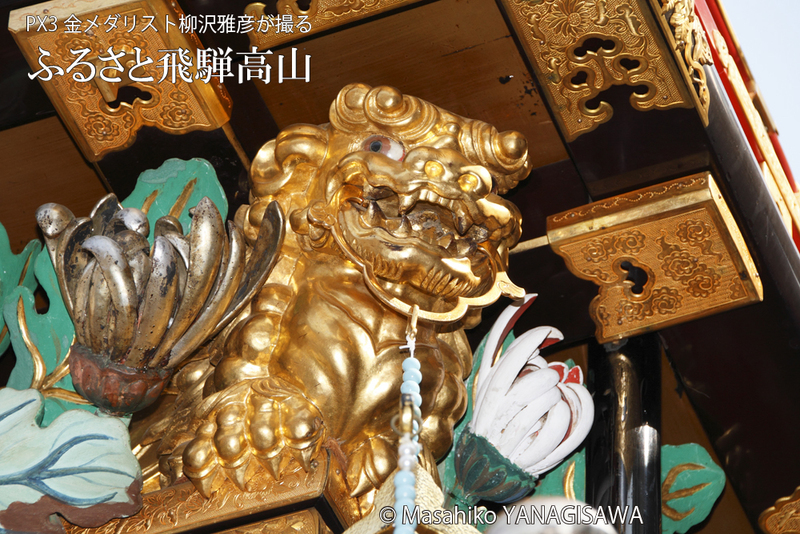 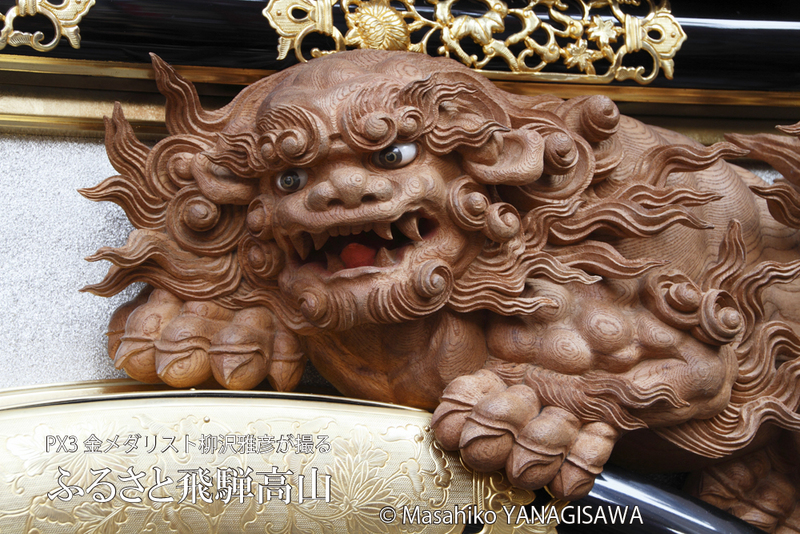 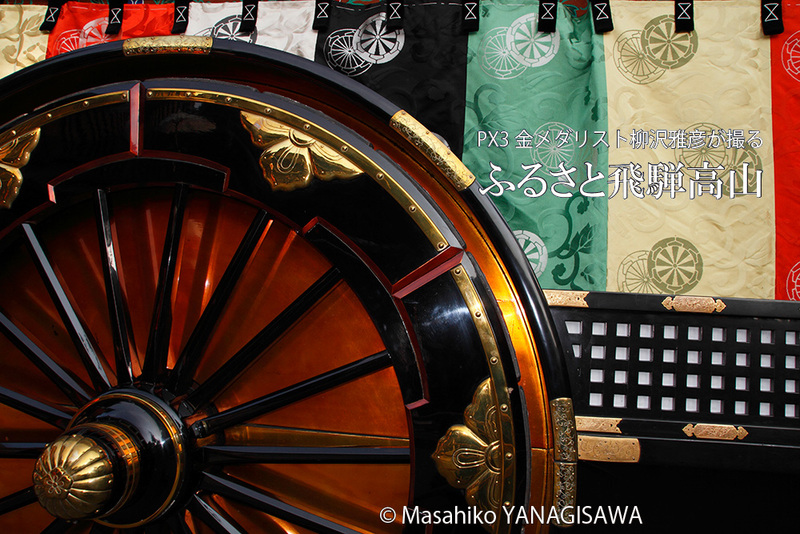 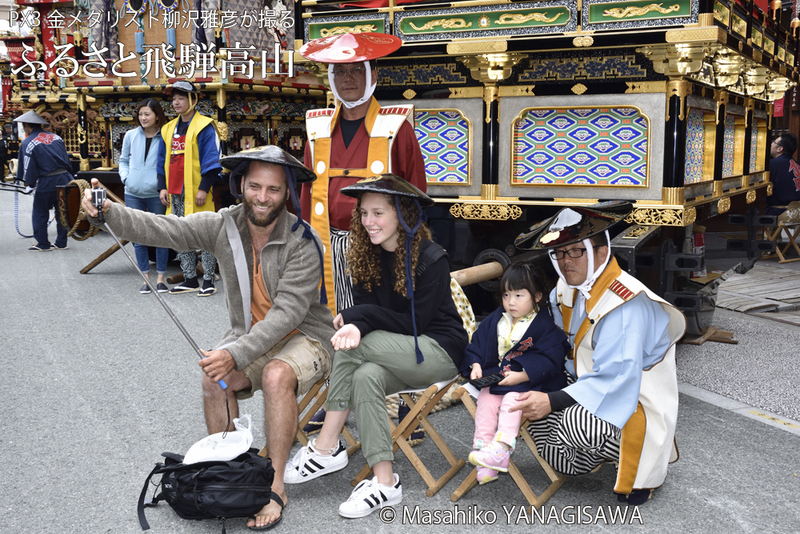 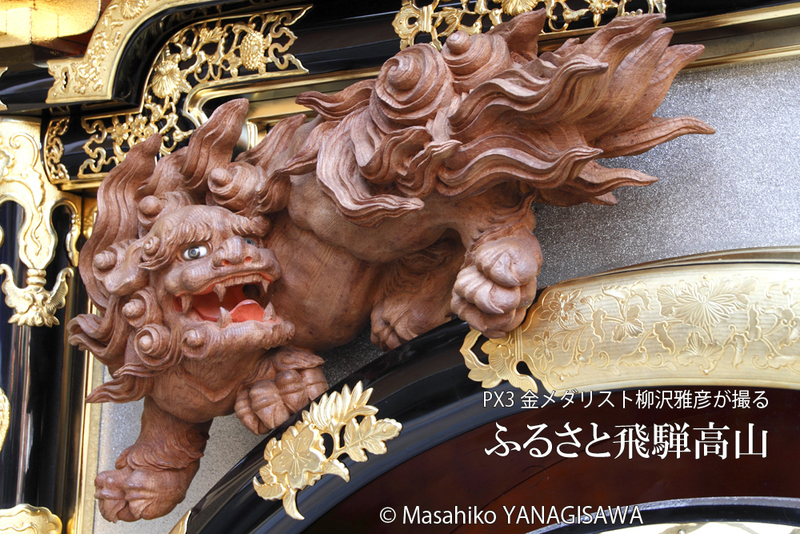 Hida Takayama welcomes international visitors and encourages them to discover the charms and attractions of the city. 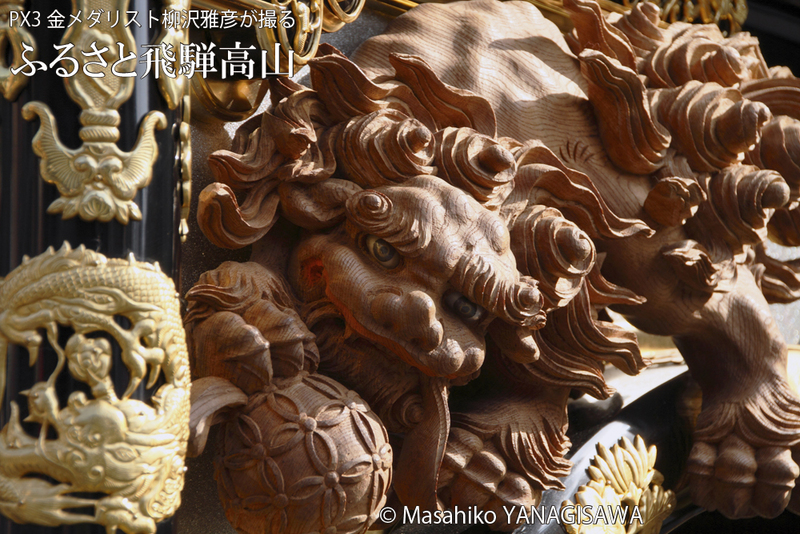 Born in Takayama, Gifu Prefecture, Japan in 1957. 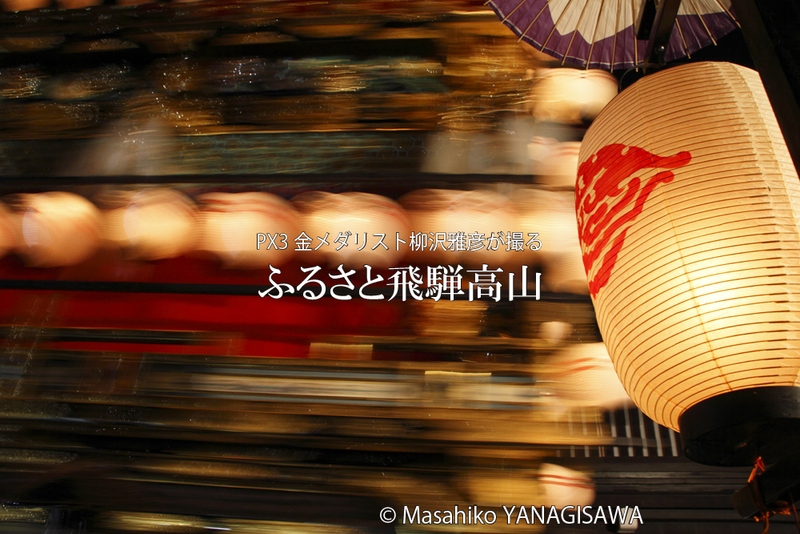 Became a freelance photographer in 1988 after working as a newspaper correspondent for Chunichi Shimbun. 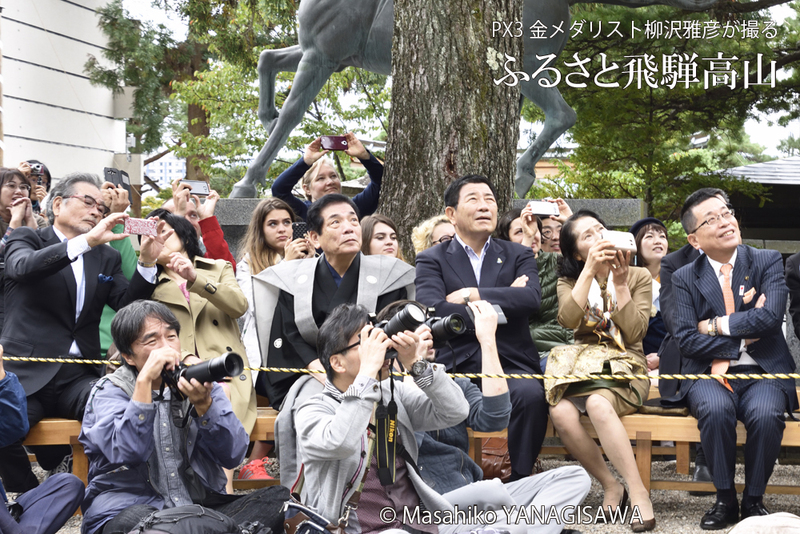 Published successive photo collections “The Beautiful Strong” and “The Portraits of Challengers,” establishing an unassailable position as a sports photographer. 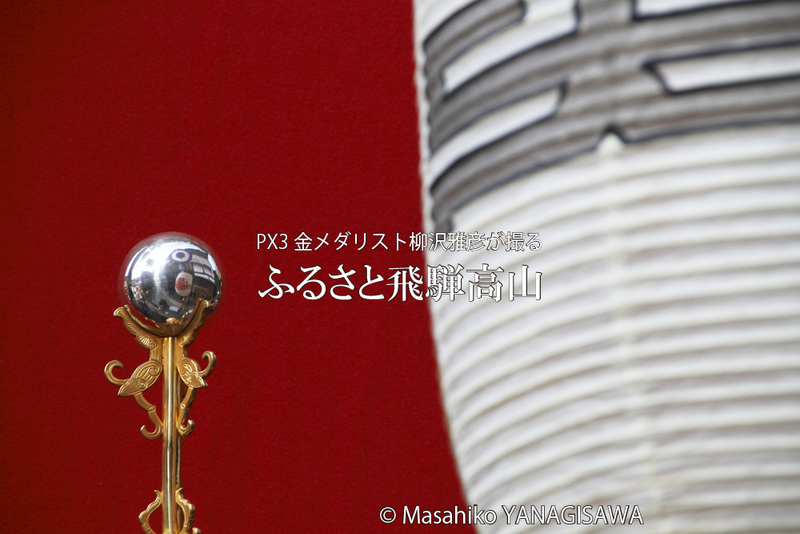 Actively worked at major international sporting events including the Olympics, world championships and world cups. 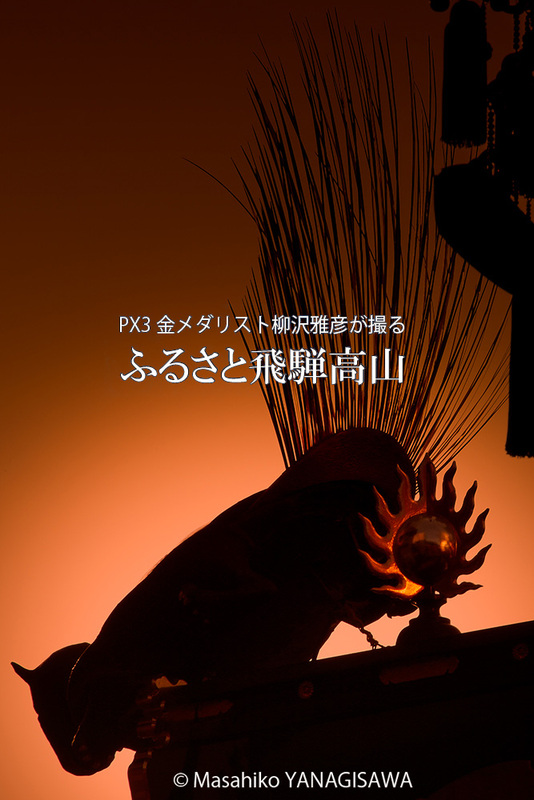 In 1996, published photo collection “Dance, Dance, Dance” under the theme of social dance from publisher “Genkosha,” winning the acclaim of the late Mr. Masuo Ikeda, an internationally-recognized woodblock artist. 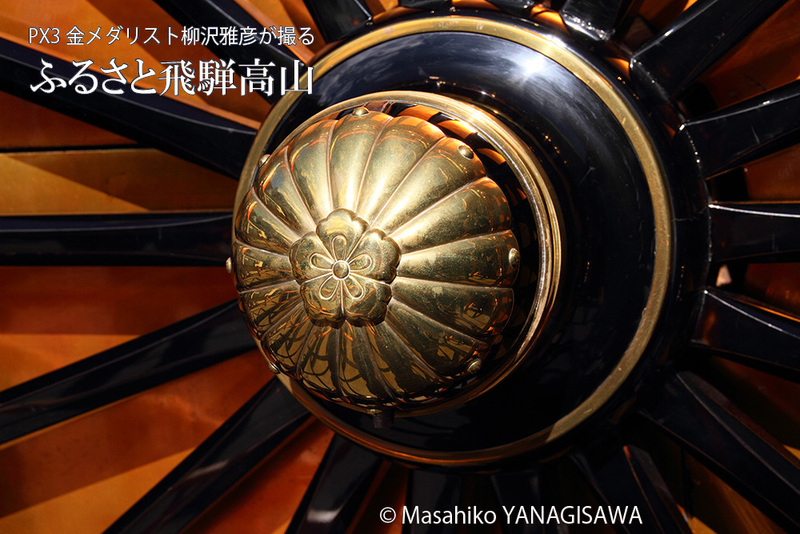 Works were featured in a variety of media including newspapers, magazines, posters, CD jackets and jigsaw puzzles. 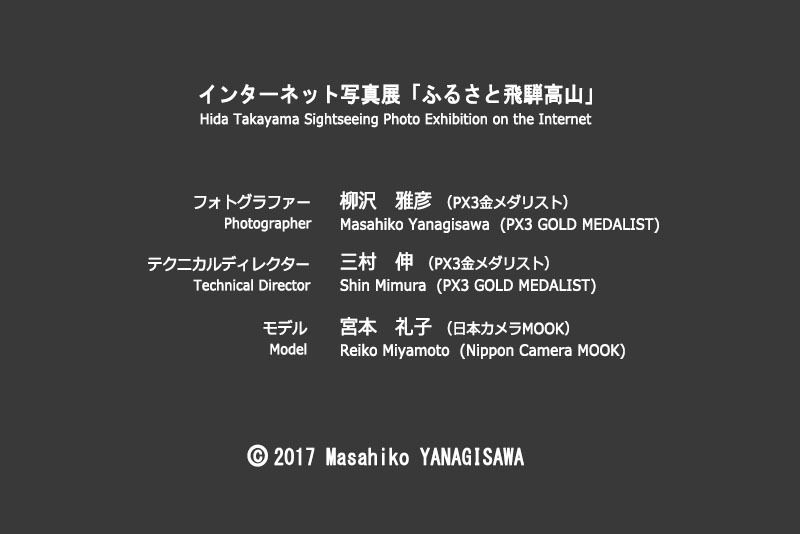 Acted as a lecturer for camera magazines and as a judge for photo contests. 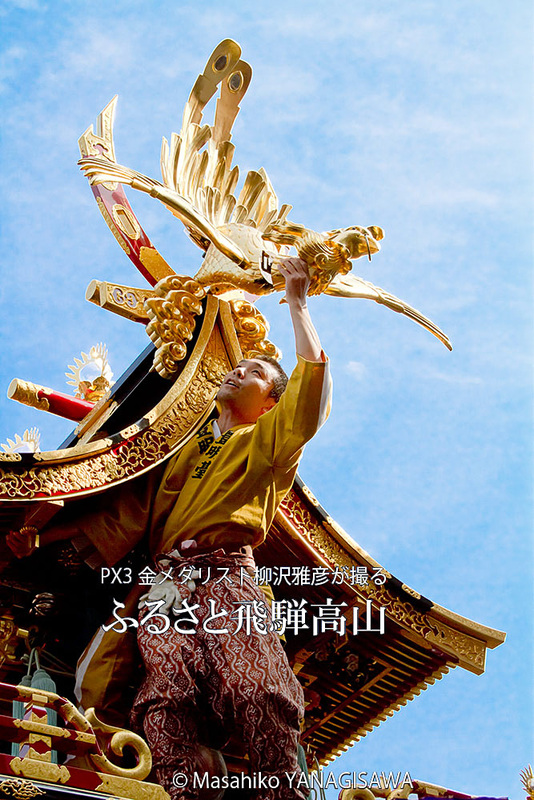 Popularly serialized on the front cover of “Monthly Dance View” magazine (published by Modern Publishing) as an invited photographer artist for 18 years from May 1998 to May 2016. 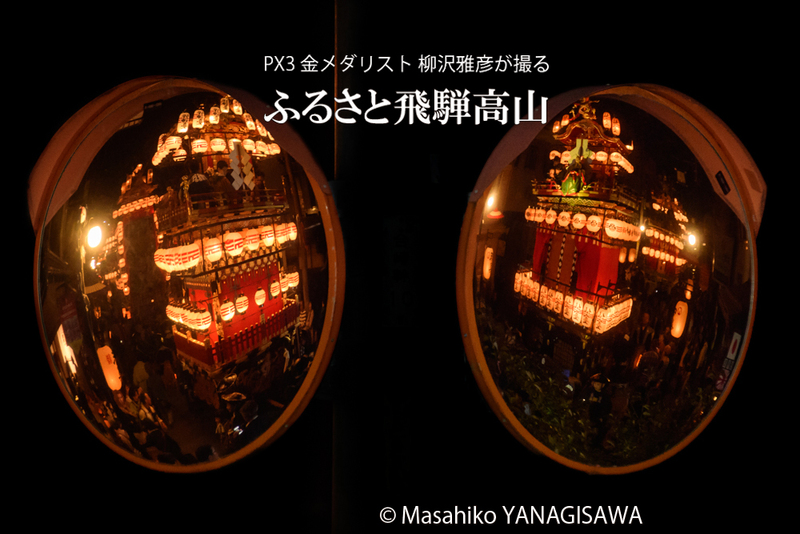 Won a gold medal in the Nature Section of the 2016 Px3 Photo Competition in France. 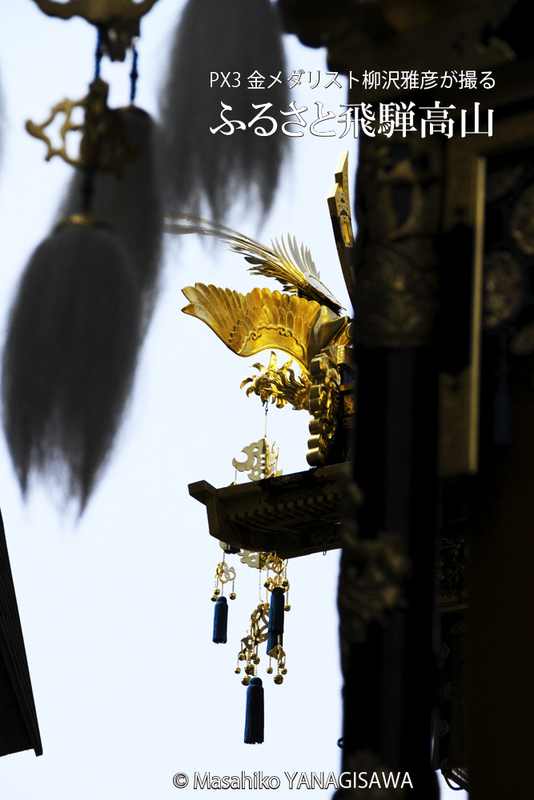 Looking to make further progress. 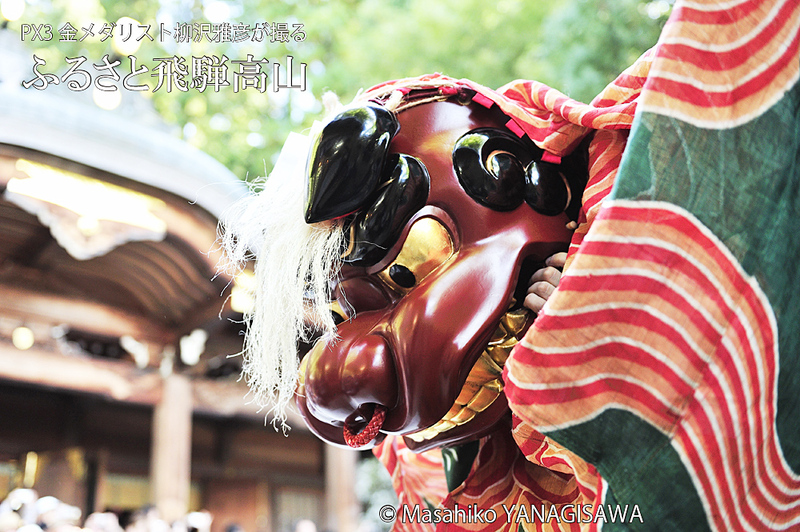 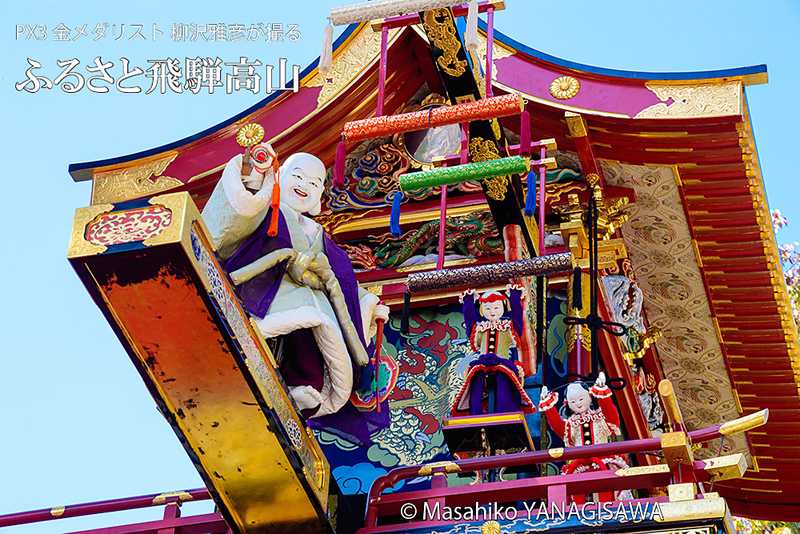 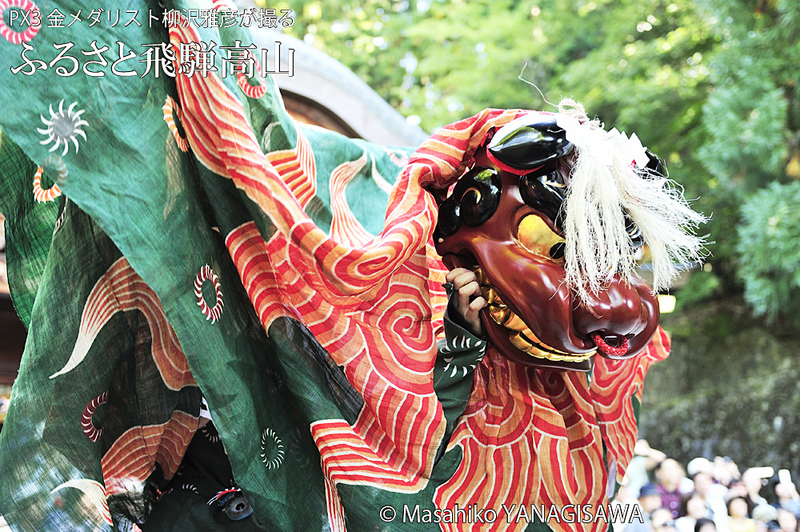 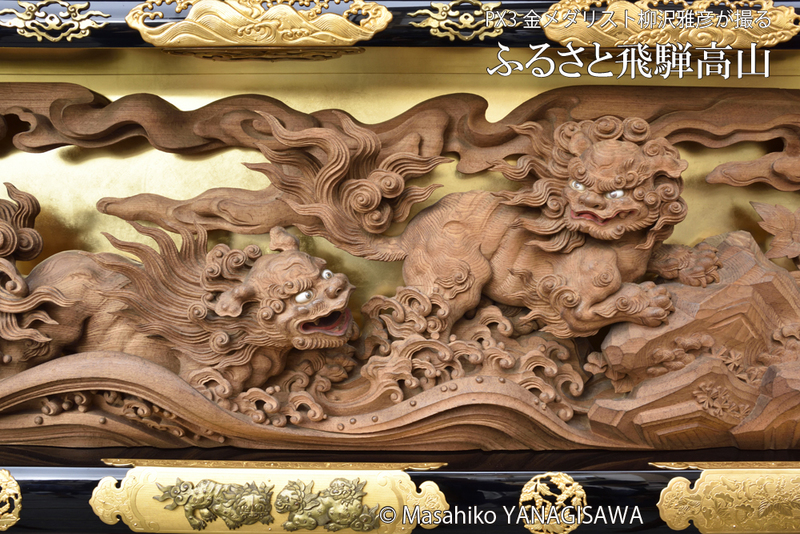 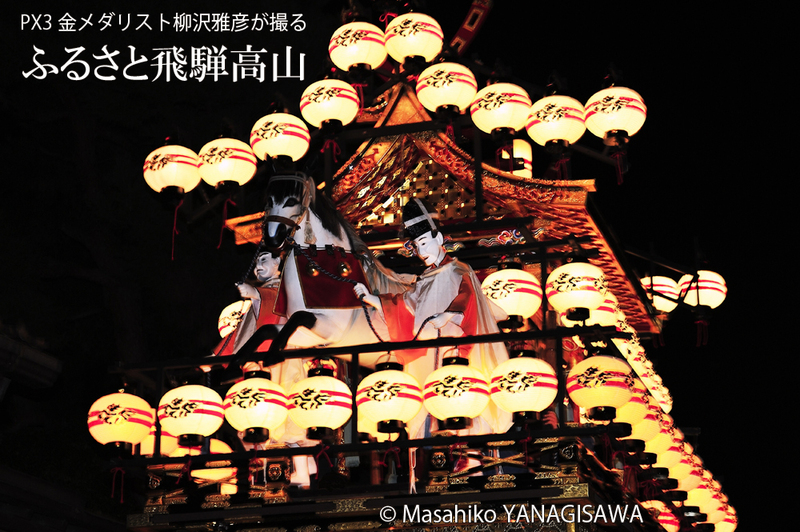 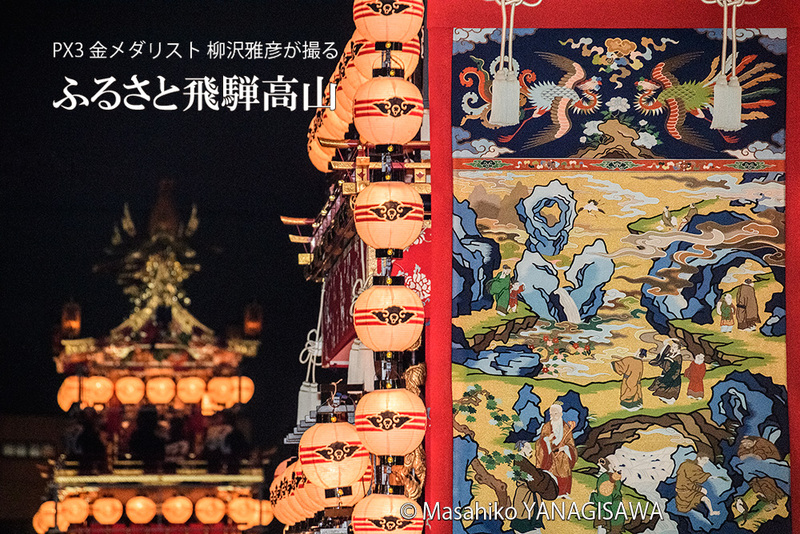 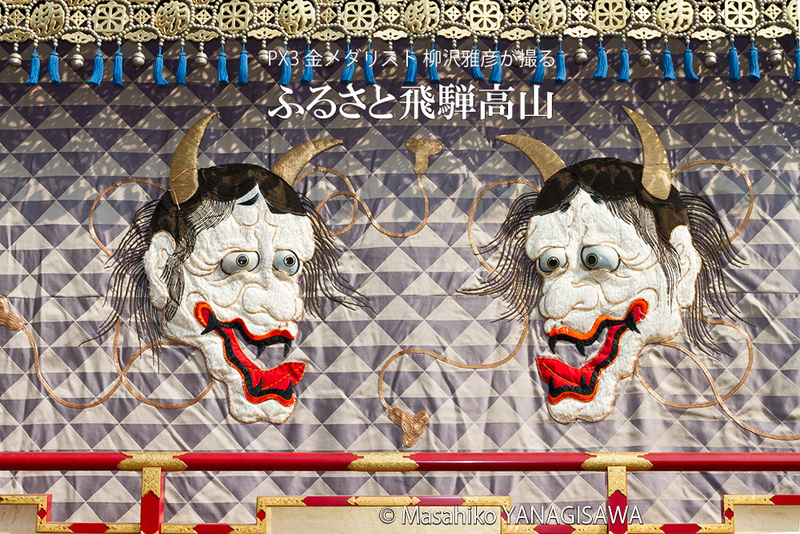 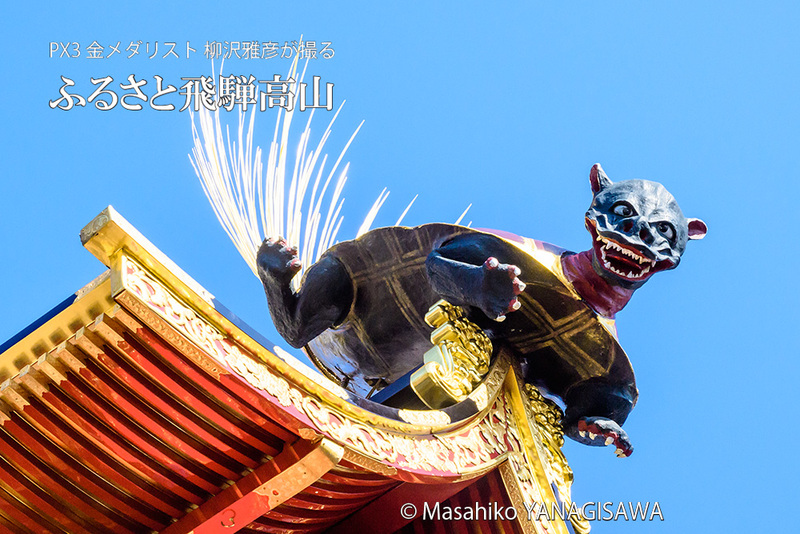 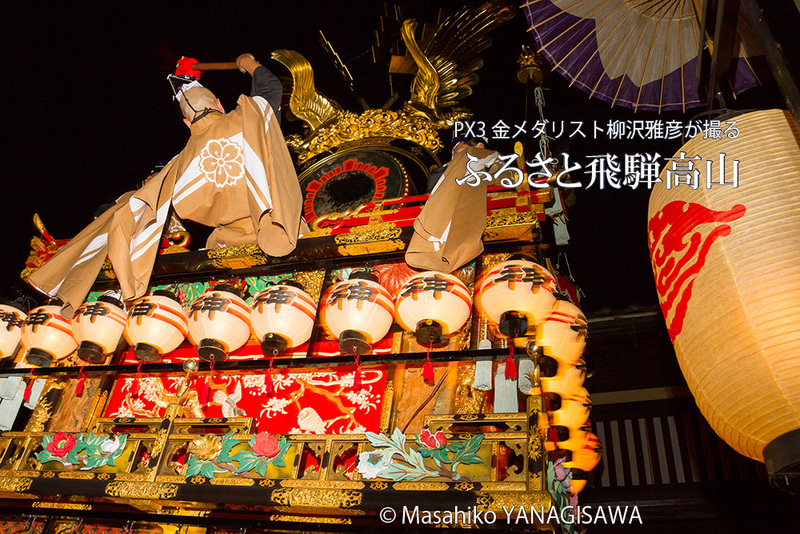 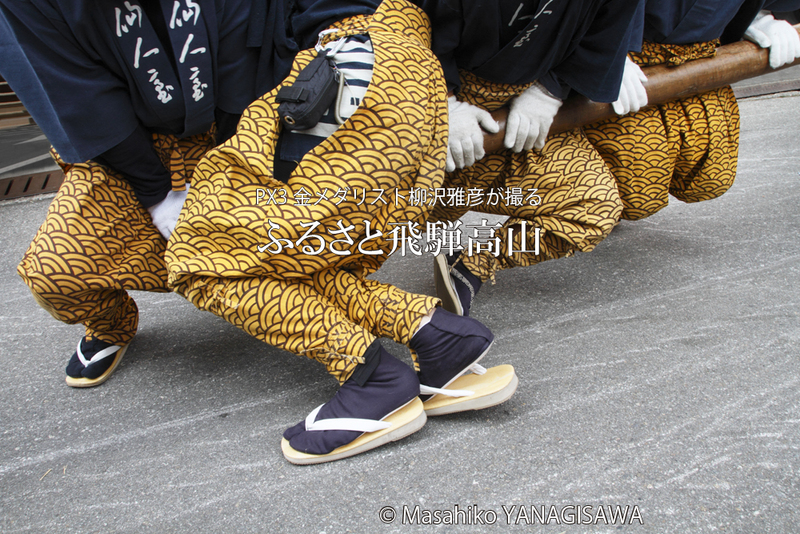 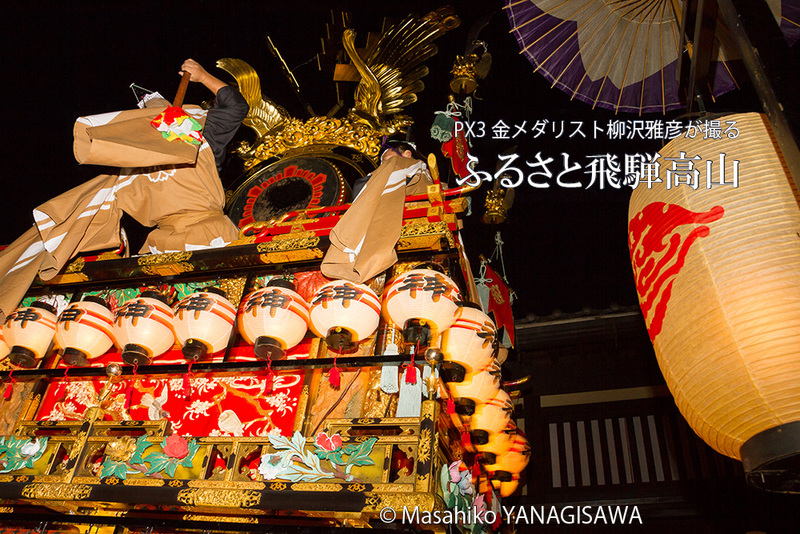 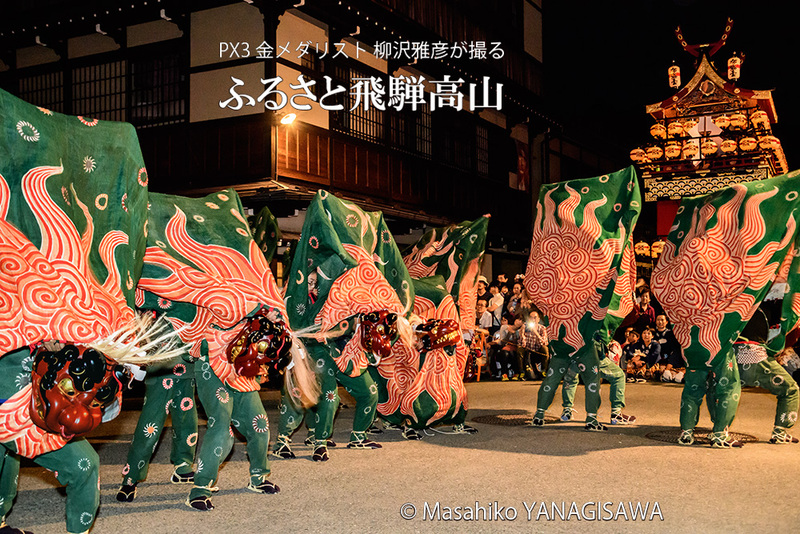 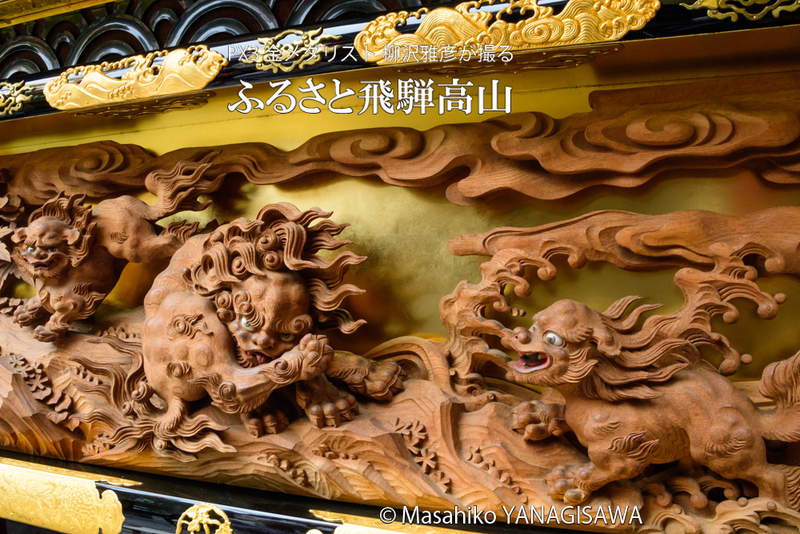 The Takayama Festival adds vivid colors to autumn with beautiful leaves. 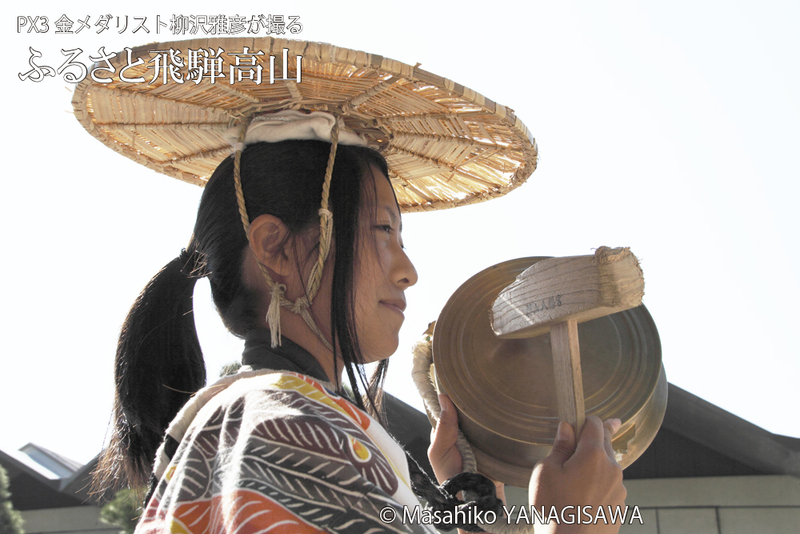 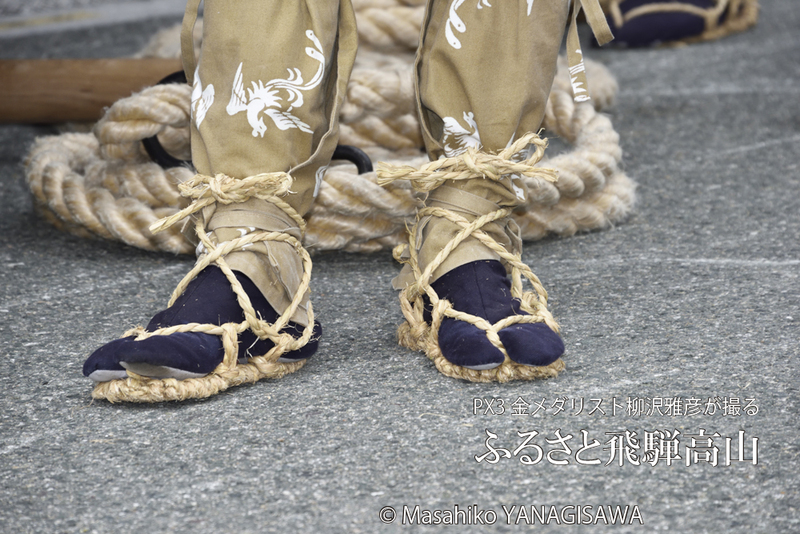 by the traditional beauty left by artisans in Hida.